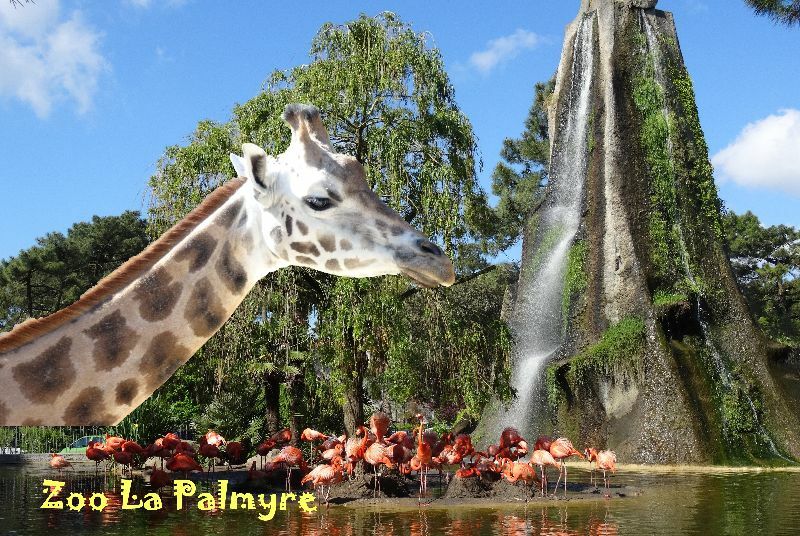 La Palmyre Zoo, with more than 1600 animals (at 14 miles/23 km on the road to Vaux/la Palmyre). 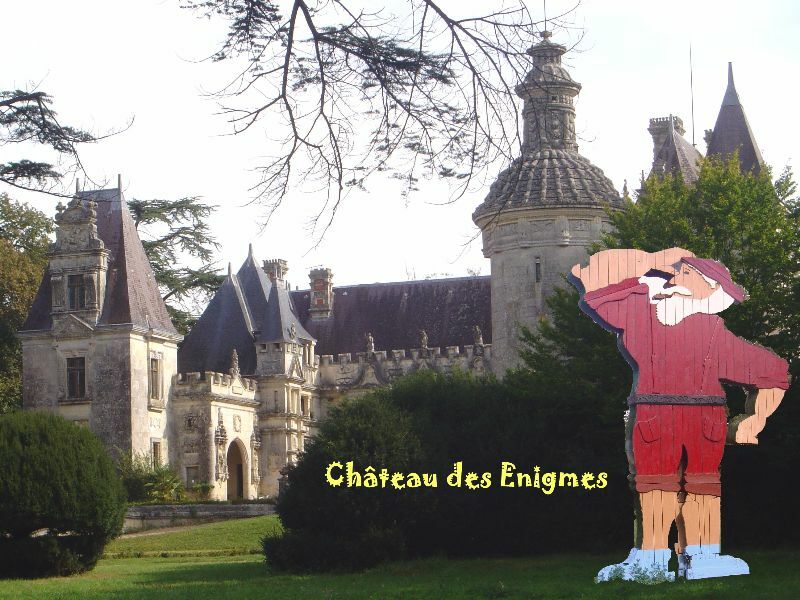 Château des Enigmes, or Château d'Usson in Pons (at 23 miles/36 km), treasure hunt in the park around the castle. Paléosite in St-Césaire, (at 28 miles/45 km, road to Saintes then following Niort), Theme Park on the prehistory. The Little Western Train, touristic train on roads along Royan coast (departure from Royan or St Georges de Didonne). 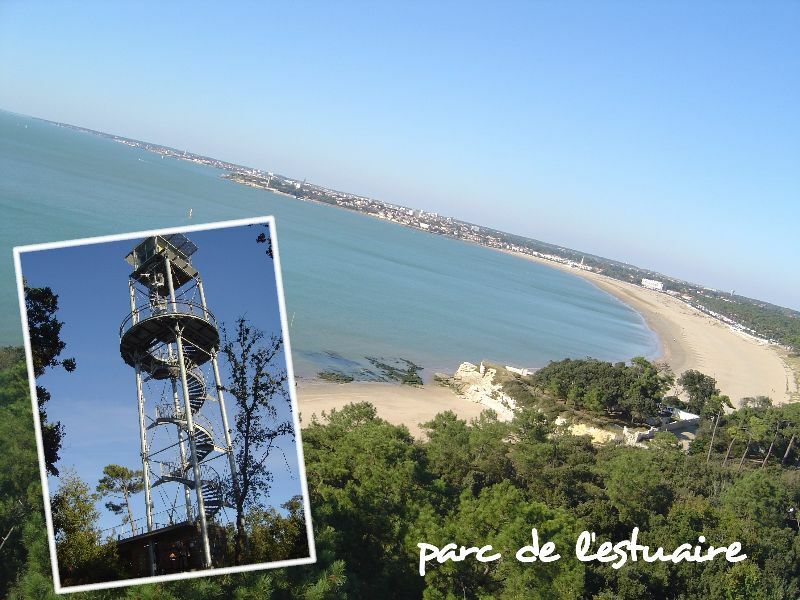 Coolangalook Parc Aventure in Royan, acrobatic courses in forest. 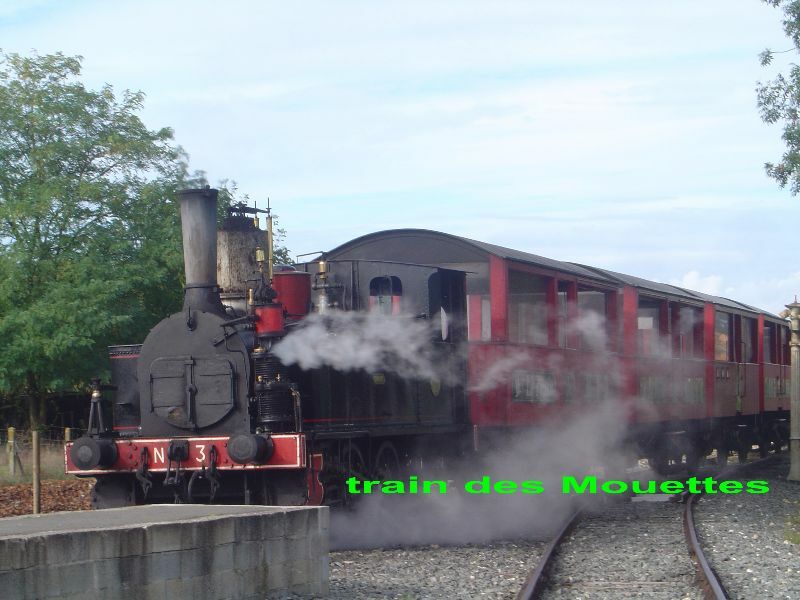 Train des Mouettes (Gulls Train), an old steam locomotive pulls a touristic train along the Seudre valley from Saujon to La Tremblade (departure in Saujon, 4 miles/6km). Parc de l'estuaire in St Georges de Didonne, Nature Pole which overhangs the estuary of the Gironde. Cité de l'huître in Marennes, (at 22 miles/ 35 km), course, initiations, games and tasting on the theme of Marennes-Oléron oyster. Vélorail at the railway station of Cozes (at 7 miles/ 11km), reservation is required. Les Antilles de Jonzac (at 34 miles/55 km, road to Pons, then to Jonzac), indoors exotic swimming pool-lagoon, slide + health and welfare space. 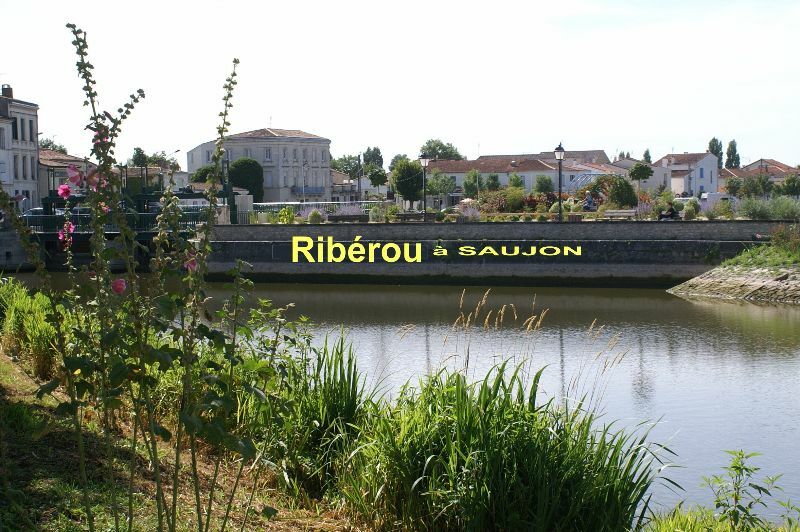 Saujon: the shopping street, the port of Ribérou on the Seudre and the Lac de la Lande (téléwaterski) offer pleasant walks, on foot or by bicycle (4 miles/6km). Rochefort: Ville nouvelle, naval dockyard and royal rope factory, transporter bridge, ..., (at 26 miles/41 km). La Rochelle: walk through small streets and alleys around the 'Vieux Port' and the towers (shopping and restaurants), visit its Aquarium and its museums. (approx. 45 miles/70km). 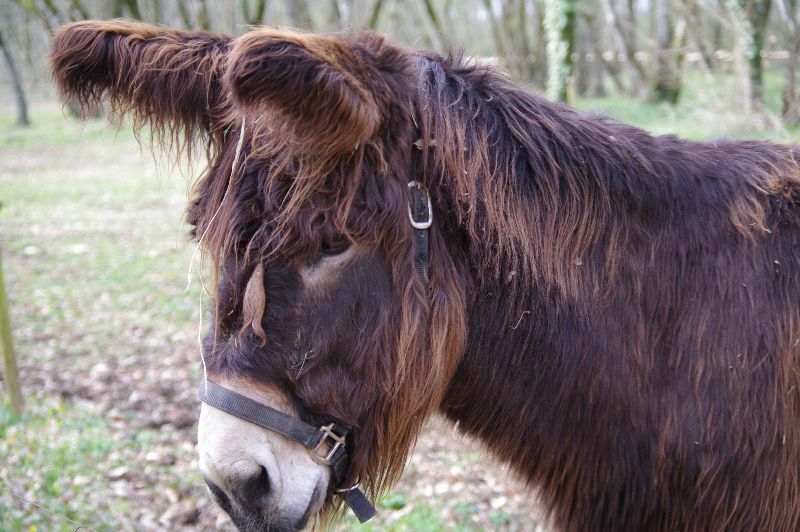 Numerous strolls, hikes and rides can be done along the coast ('customs officer path', coastal paths, edges of beaches...) from Talmont to the forest of la Coubre. 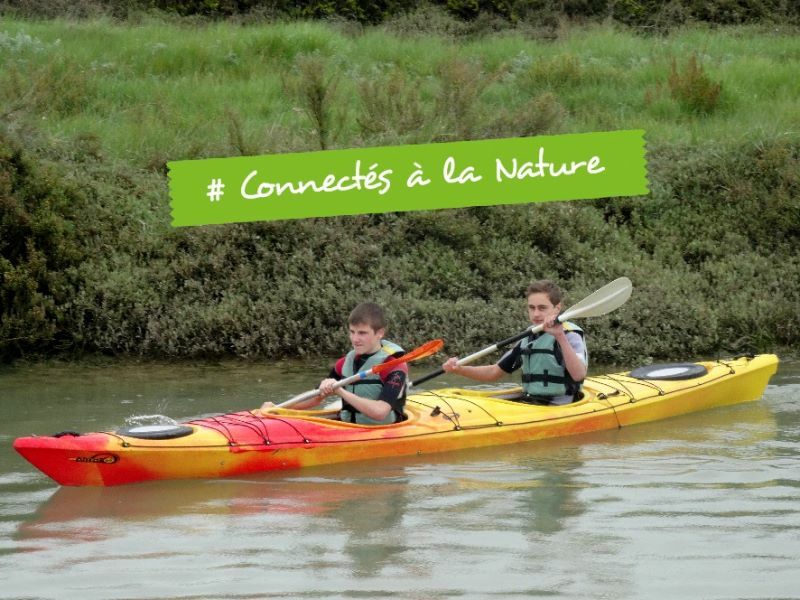 There are more than 200 km of tracks for bicycle (ask for a Bike guide at the reception) and a part of the 'Vélodyssée'. 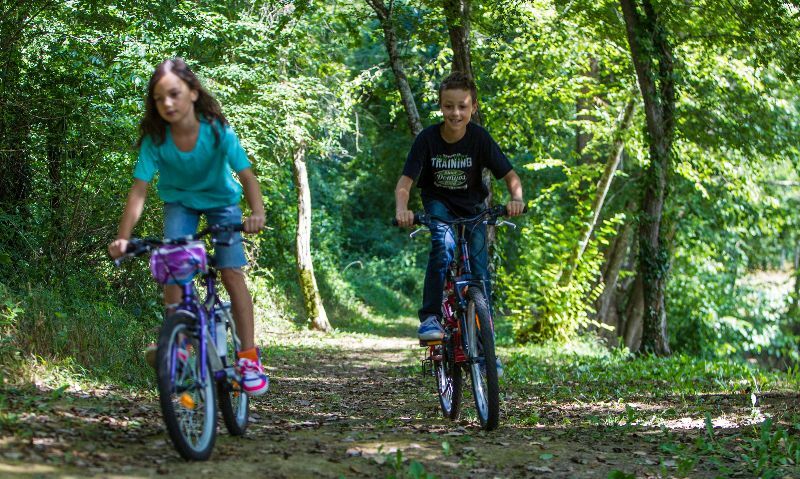 Bike rentals in Saujon & St-Georges-de-Didonne.